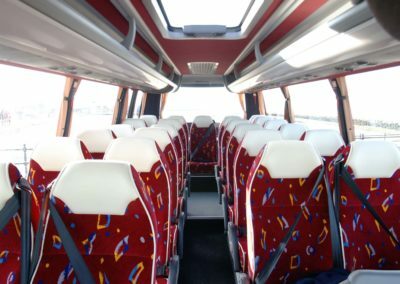 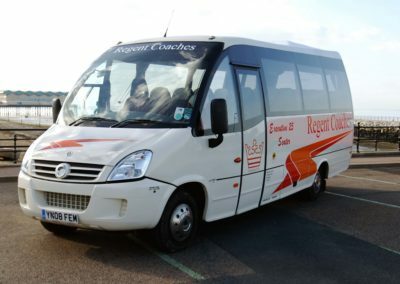 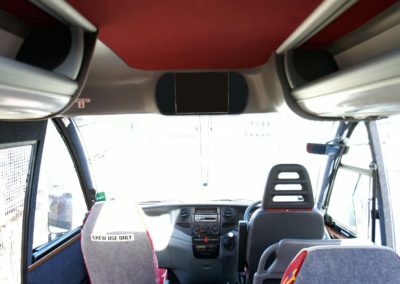 If you have a mid sized group and are looking to travel in comfort and style then our 24 Seat Executives are the thing for you. 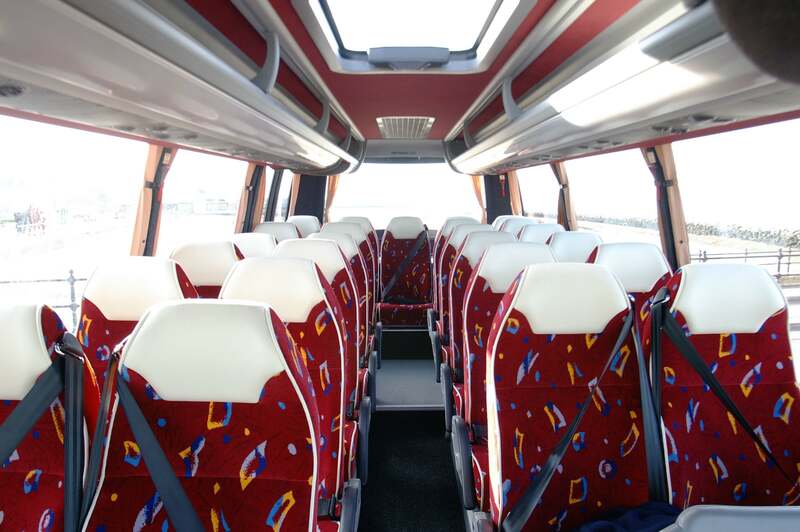 With lots of leg room, air conditioning, and full size reclining seats, these vehicles are at home on long distance touring work and day trips around the country and continent. 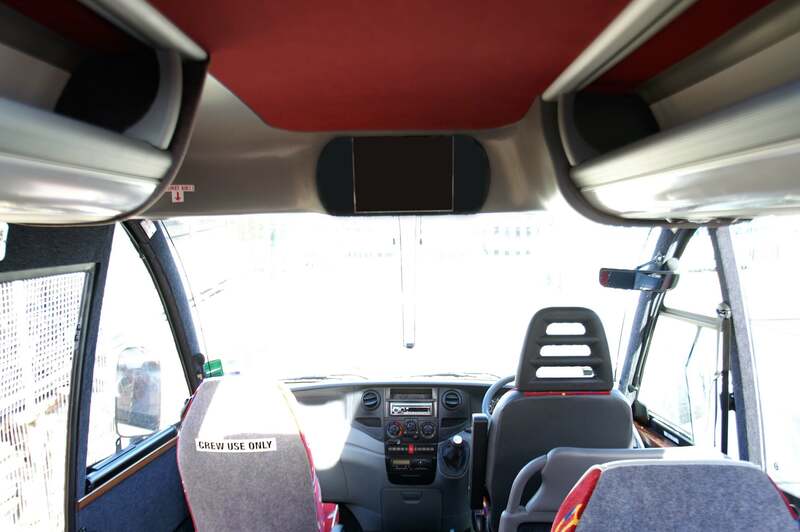 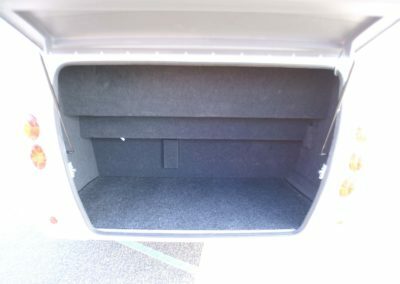 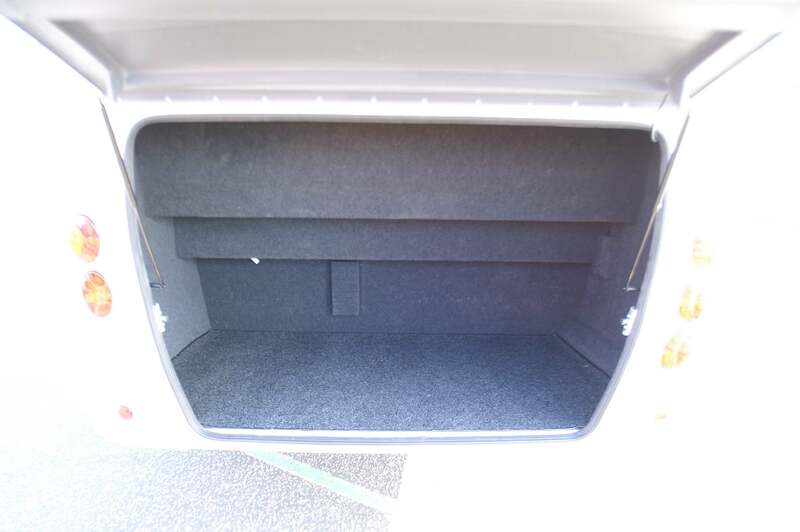 They are also great for wedding transport with their stylish design, and climate control, keeping passengers cool and looking at their best for the big day.